This assessment defines the knowledge & skills needed to generate an atmosphere that allows and helps the application of innovative practice concentrating on a holistic approach to the combination of innovation through all areas of work practice. To successfully complete this assessment, you should read below-mentioned instructions. This assessment has 3 tasks. Students will show the skills and knowledge needed to build an innovation system for a small business. In this assessment task, you have to research and build an innovation system for a range of small businesses that could be implemented. You have to develop a report of research and deliver a presentation. You will be required to ensure that your innovation system is easy to describe, easy to know and easy to implement. This is very important because you will be implementing it in the next task. a. A report of the innovation. c. How their innovation managed to advantages for their organization. d. Problems and challenges faced by the innovator. f. You have to describe how they developed the innovation with particular reference to idea generation and idea appraisal. a. How different methods of leadership and management can support or obstruct innovation. a. Why you select these methods. b. How you can apply and support them in a business context. 5. Develop or outline at least two processes for idea generation and idea evaluation. Used posters, handouts, and other printed aids. Students will show their ability to analyze the innovation system essentials of a business. You have to make a strategy for an innovation system and test the execution of modernization projects through this system to come across organizational requirements. In this assessment, you have to need to modify the innovation system you developed in task 1 and pilot it in the business. You should review existing place of work system cautiously and classify how you will integrate innovation methods with the present business system. 1. Choose a business to work with. 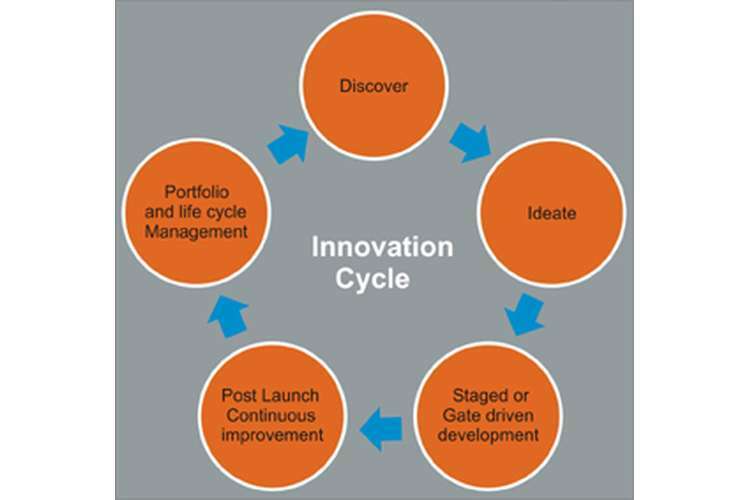 2. Review current business practices against the seven dimensions of strategic innovation. 3. You have to modify the innovation system you developed in task 1 to address the business specific requirements. 4. You have to scope out department or area to run a pilot program and classify the program participants and stakeholders. 5. Improve an implementation plan for the innovation system pilot. 6. Develop a communication plan that covers participants and key stakeholders. 7. Seek approval from your assessor to ensure that your nominated business is suitable for the implementation of an innovation system pilot. 8. Consult with key stakeholders to obtain approval for the implementation plan. 10. Review the outcomes of the implementation with key stakeholders. 11. Write a project report as per the attached report outline (Appendix 1). Students will show the knowledge of design needs for workstations that help innovation and work with a team to restyle a working area. In this assessment, you have to work with a team to restyle a workstation so that it can help innovative activities more successfully. 1. Confirm a workspace with your assessor. It is suggested that you complete this task in the same business as Assessment Task 2; but you can use any place where groups of people work, including your place of learning. 2. From a project team, you have three people work for the duration of this task. d. Why innovation is important for this organization.4. 4. Develop evaluation criteria with your project team. c. External assistance needed to implement the solution. c. Might include posters, handouts or printed based aids.